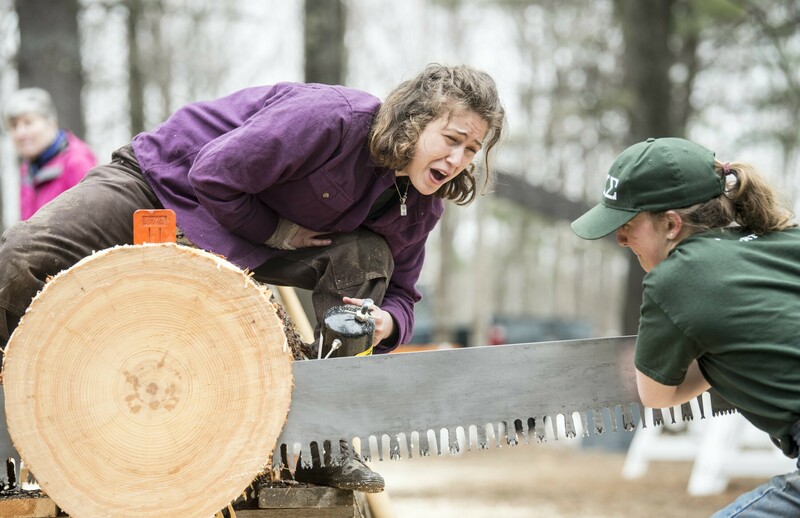 Events range from dry land log birling to team crosscut. 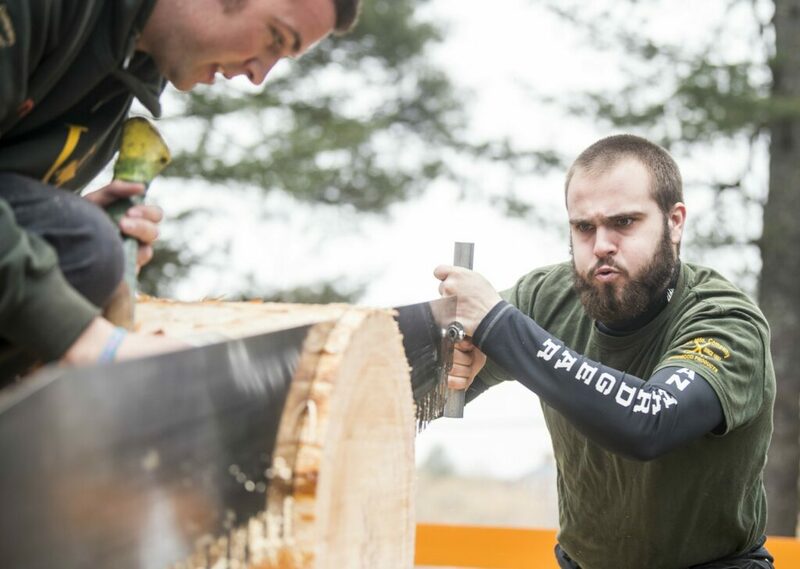 Teams from seven colleges and universities across New England gathered Saturday at Colby College to face off at the annual Woodsmen Mud Meet. 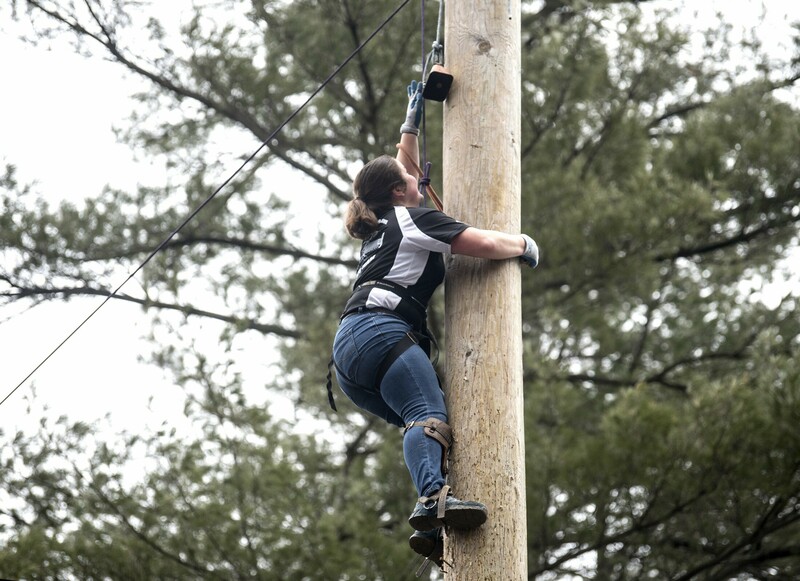 Mother Nature delivered – with mud aplenty.